For personal reasons this year I decided not to have an official "Ant Together." The short story is that my grandfather unexpectedly passed away during the peak month that we would have had one. I found myself in this odd state of mine where I just wanted to skip everything required of me and not volunteer for certain family obligations... thus it stood to reason that I shouldn't be doing other things either such as holding events. Though the truth is as much as I like to promote the New Jersey Ant Together as a big annual thing, it's never escaped being a simple hiking trip with like minded individuals. And maybe it should stay as a simple get together in future. I did manage to get a trip in thanks to my friend Matt coming back for a visit. He's attended every Ant Together I've ever done so it was good to get some in while he was back home. 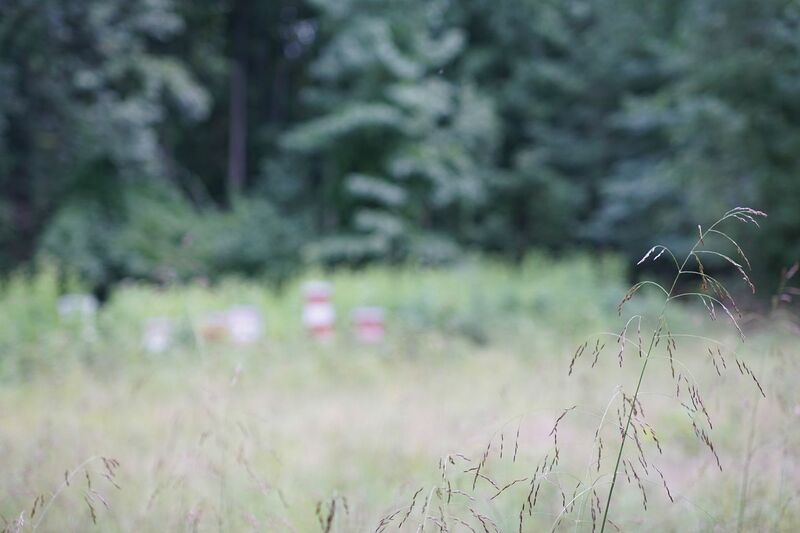 Our hunting ground of choice was the Rancocas Nature Center where we held our first one. This was not our most productive trip, mostly owing to the fact that I forgot my shovel (Doh! ), but we still had fun. Our first visit there five years ago we had come across colonies of Polyergus, Stigmatomma, and Strumigenys which was pretty good for our first time! 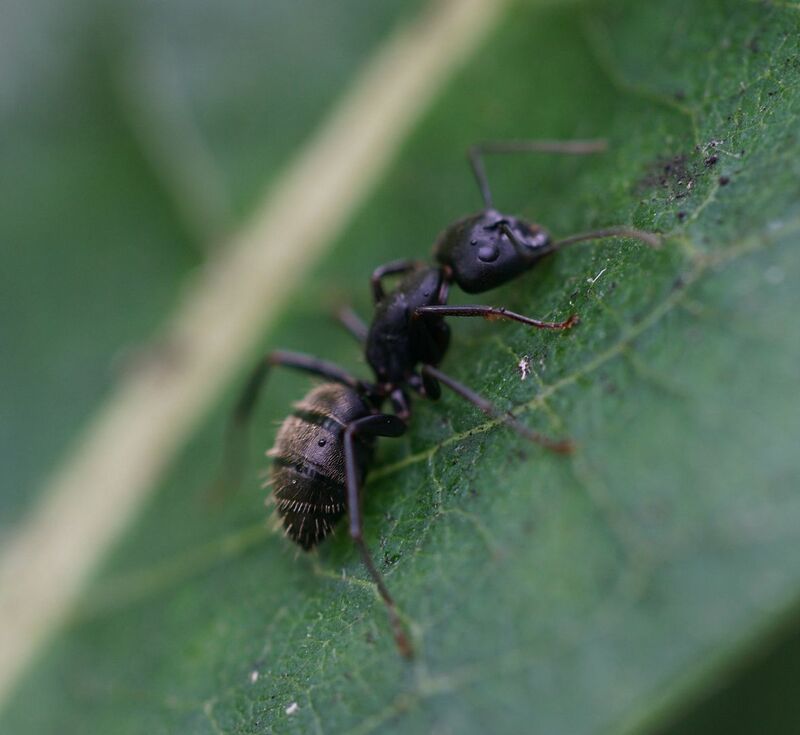 Polyergus are specialist slave making ants of the common Formica genus, that are only found in certain fields. Stigmatomma are a type of "Dracula Ant" which specializes on hunting down centipedes for food. The term Dracula Ant comes from their habit of feeding on their own larva through non-lethal cutting. Strumigenys are cryptic, often hard to find, specialist on soft bodied arthropods... basically miniature Trap-Jaw Ants. None of which we found on our trip owing to the fact that it was very late in the summer. Formica incerta, very similar looking to Formica pallidefulva, differing primarily by the amount of facial hair. The two species often live in the same fields together and prefer not so lush lawn or scrub habitats. 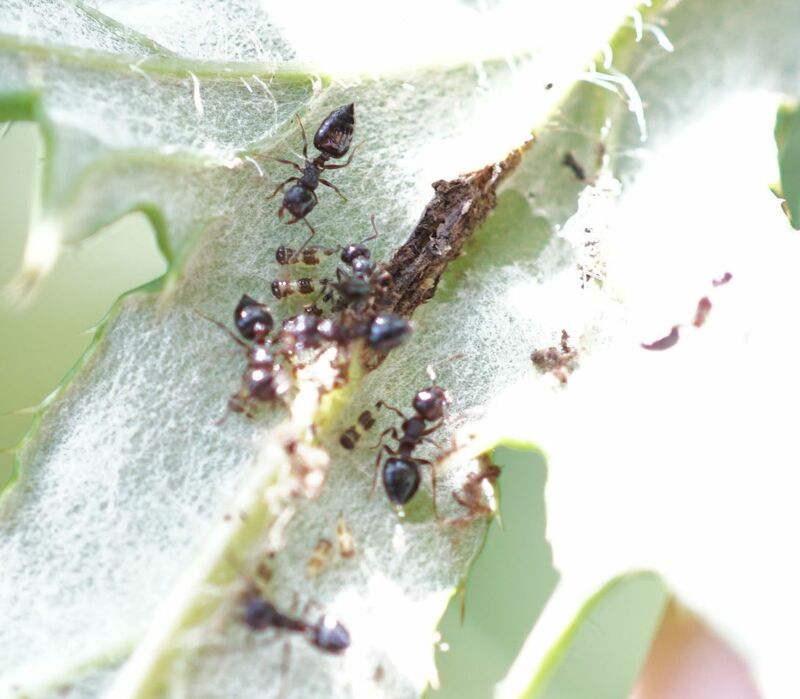 Colonies tend to be small typically around 2,000 to 10,000 ants. Queen number varies with these two species, I believe because some colonies are in the habit of allowing new queens to return to the nest after mating. The colonies then divide after that. It's likely this behavior came about from the presence of other slave making Formica and Polyergus species, perhaps even becoming more common when these threats are around. Camponotus pennsylvanicus The Eastern Black Carpenter Ant, is easily identified by its large size, ~8 to 15mm. They are solid black color in color, though sometimes the legs with hue dark brown or red, more so in queens than workers. 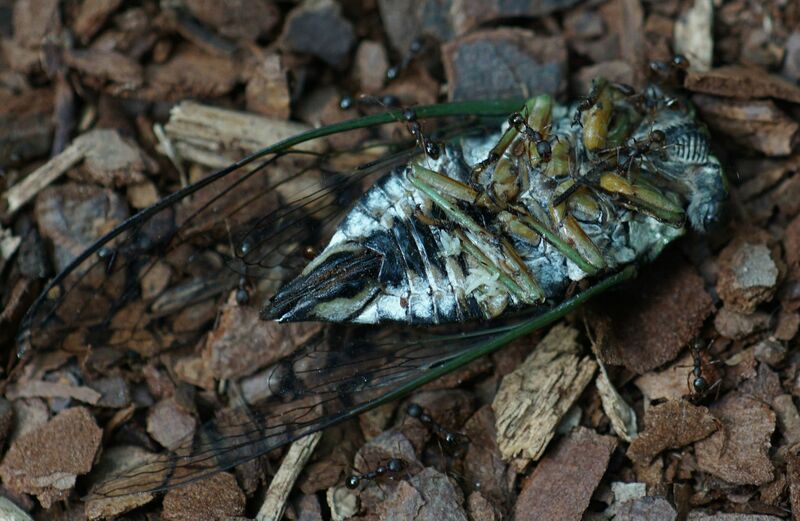 Also they have large amounts of hair on the gaster (abdomen), that's usually brown or gray in color. Colonies are strictly Monogyne/Oligegyne where they only tolerate one queen at a time; the Oligegyne comes from the fact that occasionally colonies have two egg laying queens in them... this is a temporary situation at best and likely comes from a situation where a new queen was brought back into the nest on accident. The new queen is "safe" as long as she's not in the same satellite nest as the mother queen of the colony. These situations usually resolve themselves each winter when colonies reduce the number of satellite nests retreating into one or two locations. Crematogaster cf. cerasi. This likely is Crematogaster cerasi from their habit of sometimes building shed-like structures over the aphids and leaf hoppers they tend. Crematogaster species otherwise tend to be difficult to identify because of how similar most of them look and needing to count the number of hairs on parts of the body from multiple workers to get a range. This colony likely only has one queen but grows to be enormous in size. Locally they're known for having extensive foraging trails and satellite nests established basically in any dead wood structure or hollow cavity they can find. Despite this they're not really a structural pest. The genus Crematogaster is easily identified because their waste segment connects to the upper half of the gaster, where as every other ant genus in the world connects to the lower half, or to both with a wide surface area. Their gaster is also considered "heart-shaped." The reason for this upper connection to the gaster is so they can more easily flick venom onto enemies or "sting" venom in an overhead like action as a scorpion would go to sting. Their stinger is said to be soft and flexible, like a hair so really they're not so much injecting venom as painting it on. Aphaenogaster is a true genus of scavengers in the forests of the North East. 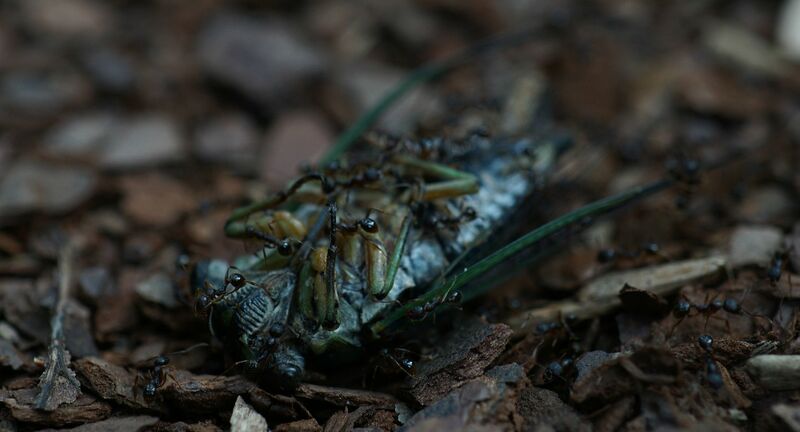 Now that it's late summer the Dog Days Cicada's are dropping like flies and the ants are cashing in. 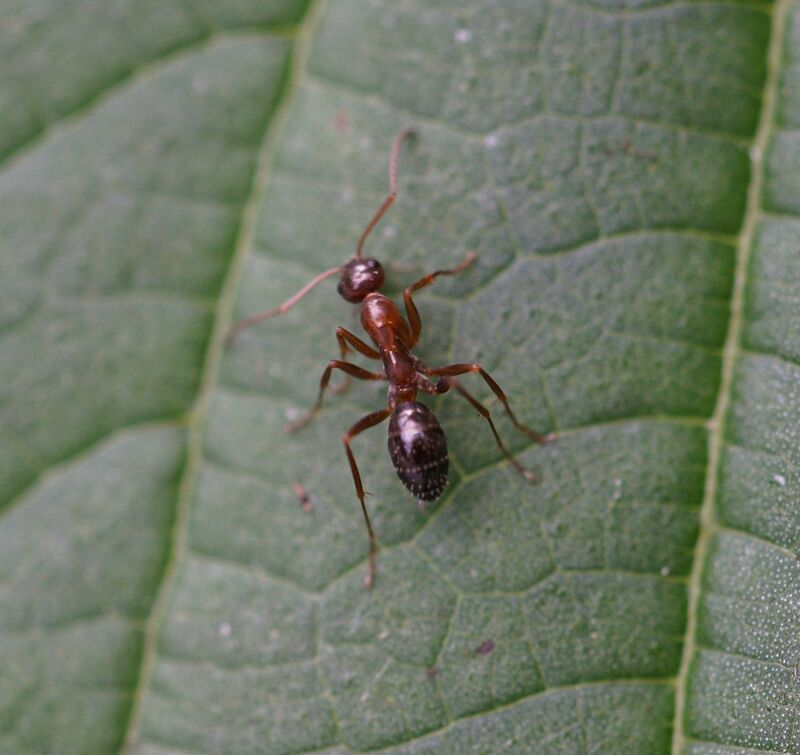 It's been said that ants keep the forest floor clear of dead insects and it's uncommon for a carcass to go more than 5 minutes without being discovered by an ant. Discovery is one thing though. Dismantling and hauling it away might take a day or two. These were ripping at the soft parts first and eventually managed to remove the legs. I did not stay to watch anything more. 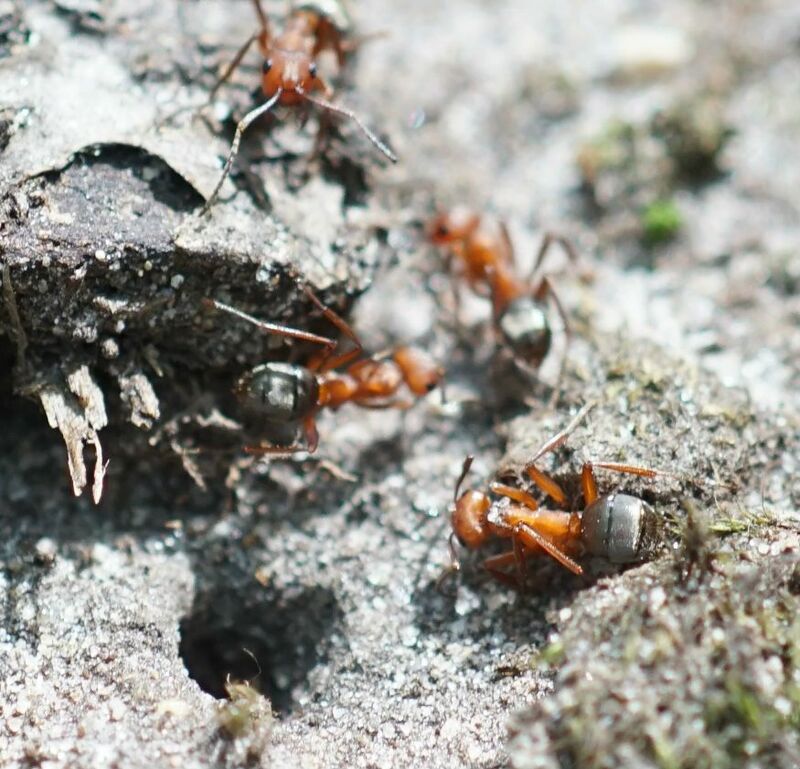 While we didn't come across any slave making Polyergus, we did chance upon a colony of slave making Formica. This is either Formica pergandei or rubicunda. I didn't collect any specimens, so we'll likely never know what they are unless I go back sometime. This doesn't matter much though as both species tend to live exactly the same way. F. pergandei has 1 - 4 hairs under the head, while F. rubicunda always has 4. 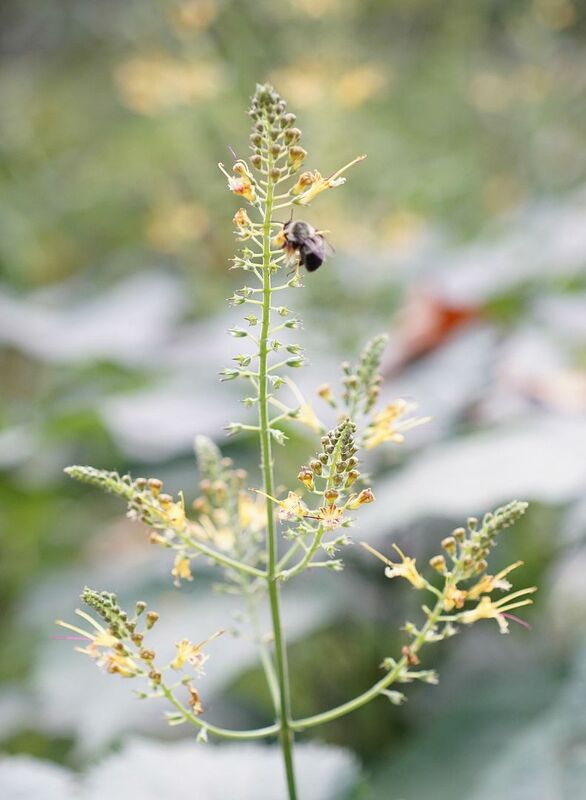 F. rubicunda is also more in the habit of having dark patches on the head and thorax. There are other slight differences but this is the kind of stuff that taxonomists nit pick about for hard identifications. This is a good photo of the waste segment, looking head on, which is the light orange heart-shaped part before the black gaster. But this is also a bad photo of the "clypeal notch" which is the front section on the head between the mandibles. Trust me there is a notch there; it's visible in other photos I took of these ants. Unfortunately none of these were good enough photos I felt worth uploading and showing. 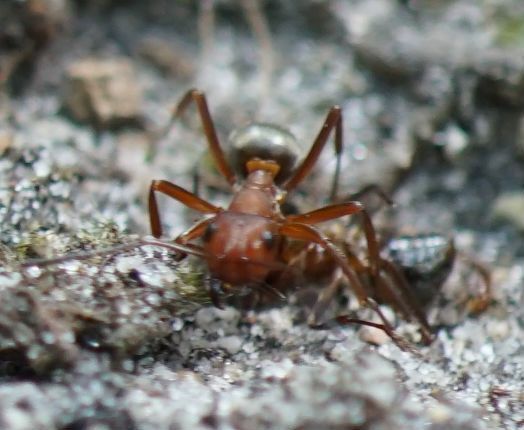 I mention the notch because Formica is the largest ant genus in North America and it's the defining characteristic that narrows it down to those two species. 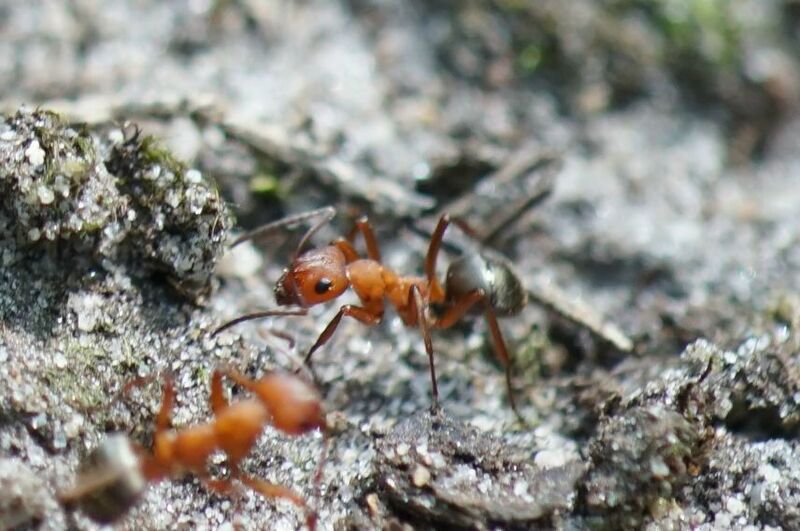 Members of the Sanguinae group of Formica HAVE to have host ants within the colony to do the work for them. They are obligated slave makers. 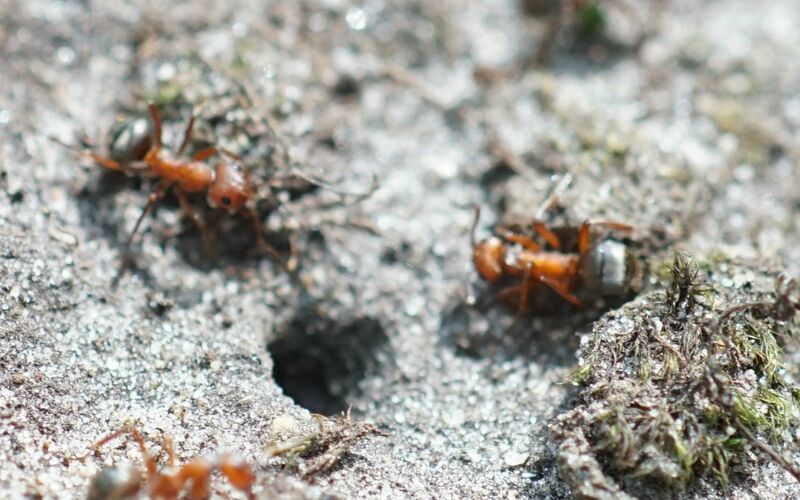 Other species of Formica found in the Exsecta, Rufa, and Microgyna groups might use host colonies to found new nests, but after that host species are no longer needed. In fact the Formica exesectoides mounds we like to visit in Turkey Swamp Park rarely use host species. They've move beyond the need for them, allowing new queens from their own colony back into the nest to form a massive super colony within the forest. These do require slaves though and we chanced upon, I believe starting out on a raid. I was at the Mt. Cuba Center last weekend for a little late summer photo stroll. Here are a few of the sights I saw. 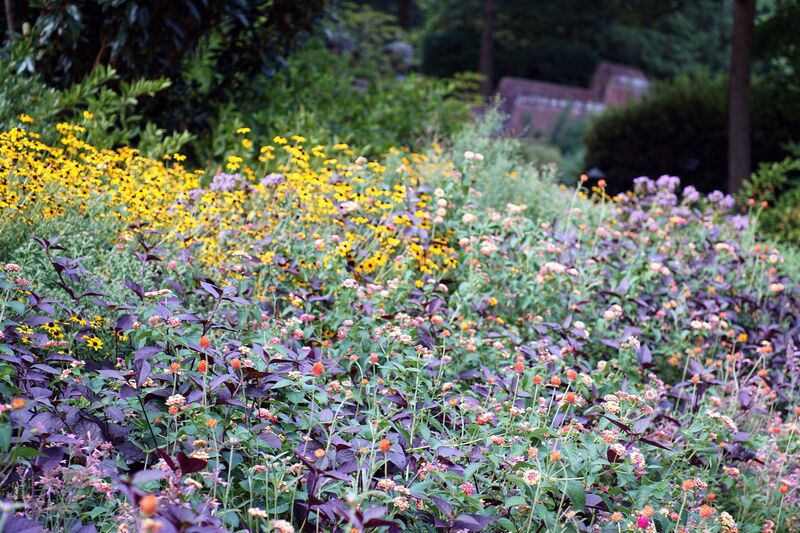 The round garden perhaps off from the main house is a dazzling array of color now, though perhaps a little busy for some. 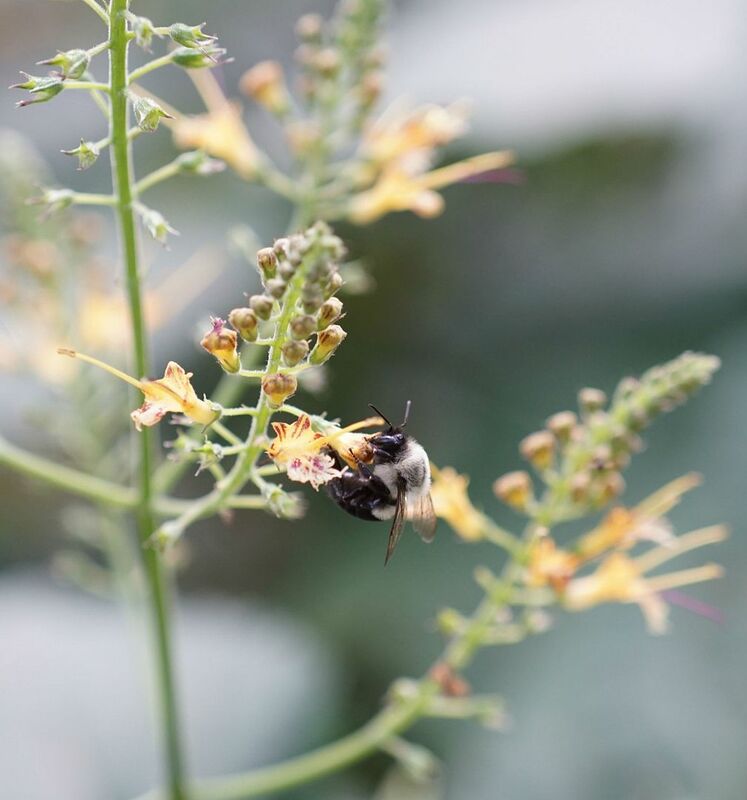 While it's comprised of mostly nonnative annuals, it serves as a bustling stop for an assortment of butterflies who's host plants are all around some ~650 acres of fairly well kept wilderness and native plant gardens. 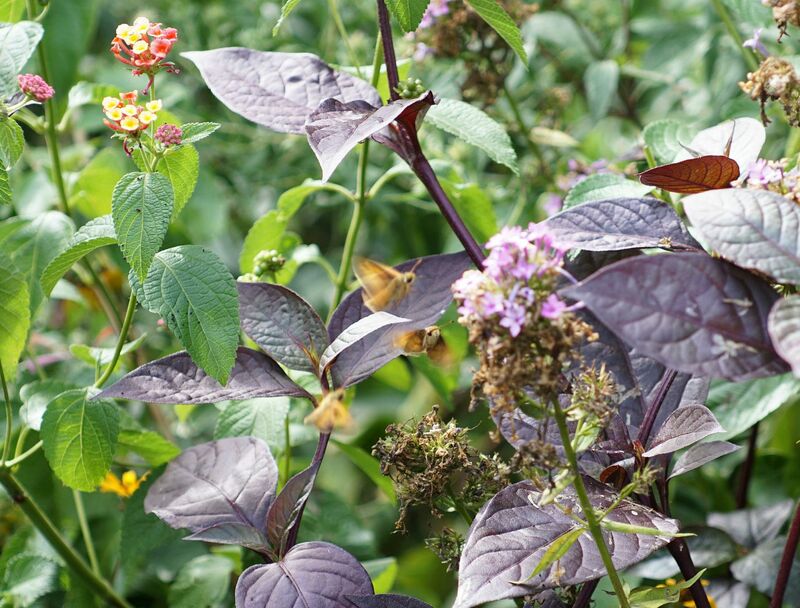 I'm not sure what the purple plant is but it's foliage contrasts well with the brightness of the Lantana in bloom among other flowering plants. Here some skippers flutter about. 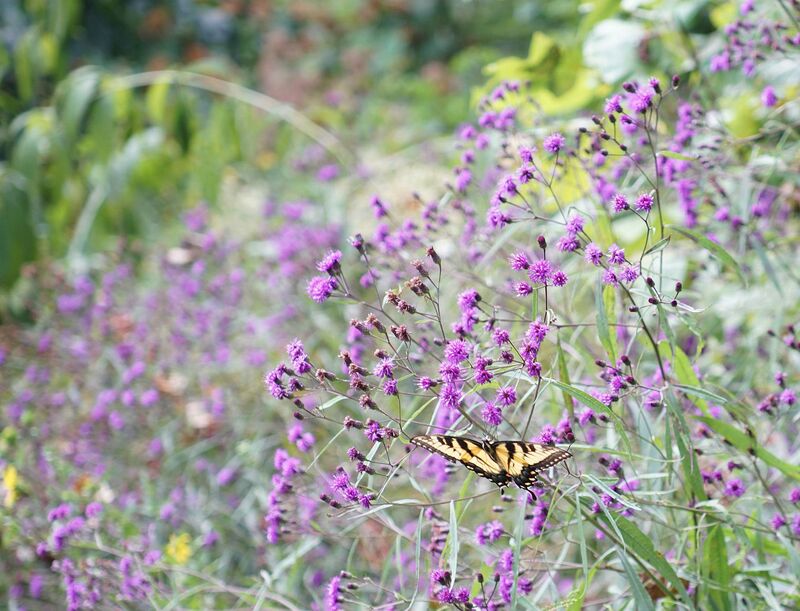 Among them were an assortment of Swallowtails, Monarchs, and Fritillary Butterflies that proved too quick for me to photograph. 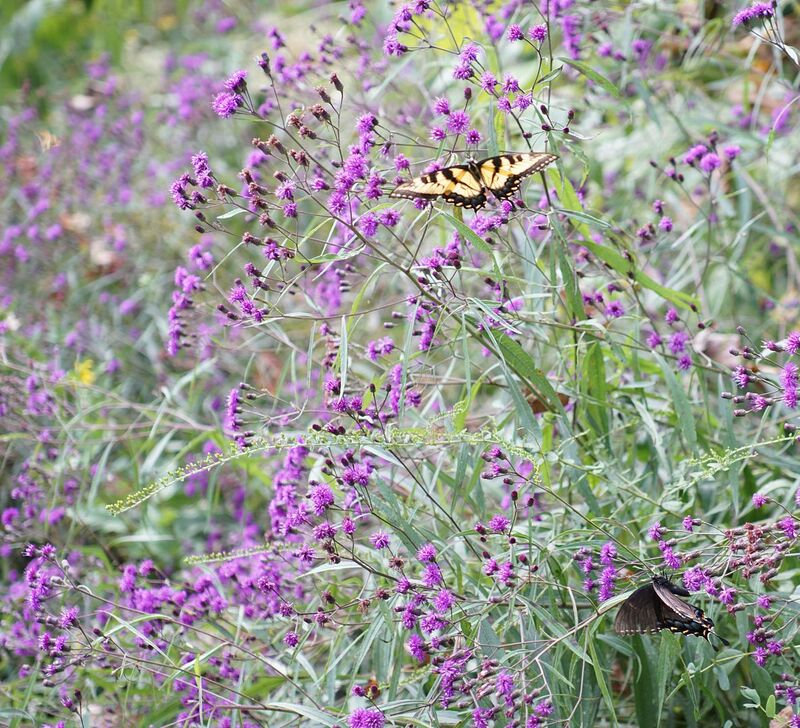 Elsewhere in a native flower bed the Swallowtails were a bit more cooperative. Here two Tigers sip at an Ironweed, I believe the cultivar is Vernonia angustifolia 'Plum Peachy' which is like 'Iron Butterfly' but about twice as tall. 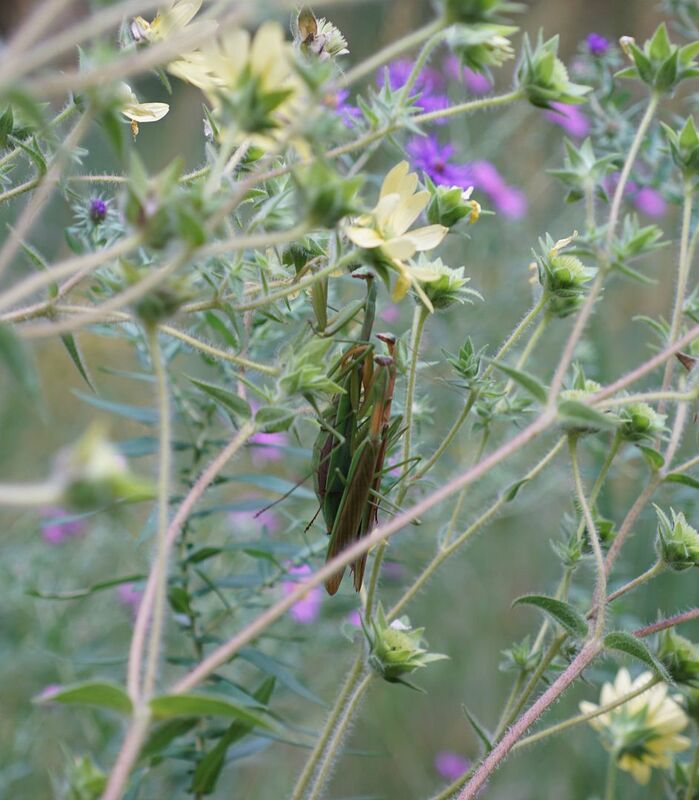 Praying Mantises were abound in the meadow garden. Not only were females laying eggs but also in the act of mating... some with more than one partner courting them at the same time. Though the woodland was filled with an assortment of Woodland Asters, I found the Richweed, Collinsonia canadensis, to be particularly interesting. Though common in woodland areas across the eastern United States, it's not something a lot of people stop to look at. 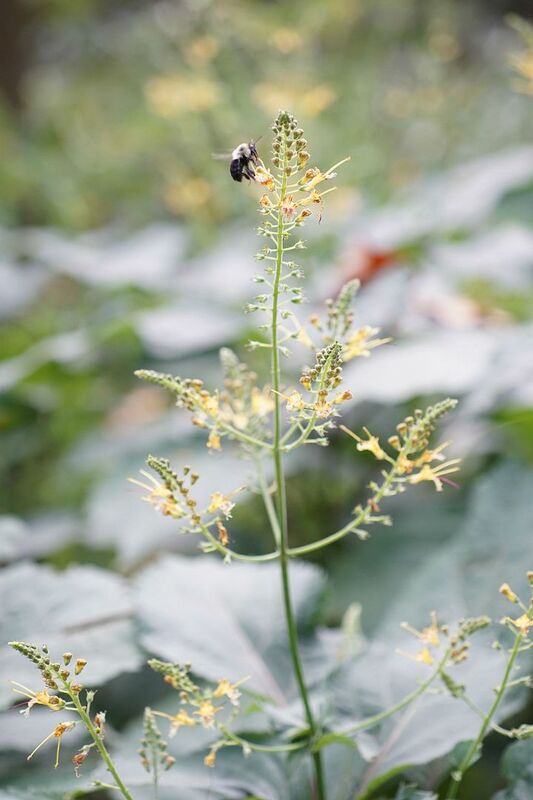 Part of the issues that it's not a more mainstream plant is likely due to the large leaves of the plant, compared to the fairly delicate flower stalks that come above. The flowers are small and not entirely noticeable either. I actually walked past the patch of these plants twice before I even noticed it. It's plants like this where interesting leaves or flower shapes from cultivation would benefit to get it sold and brought into the main nursery trade.